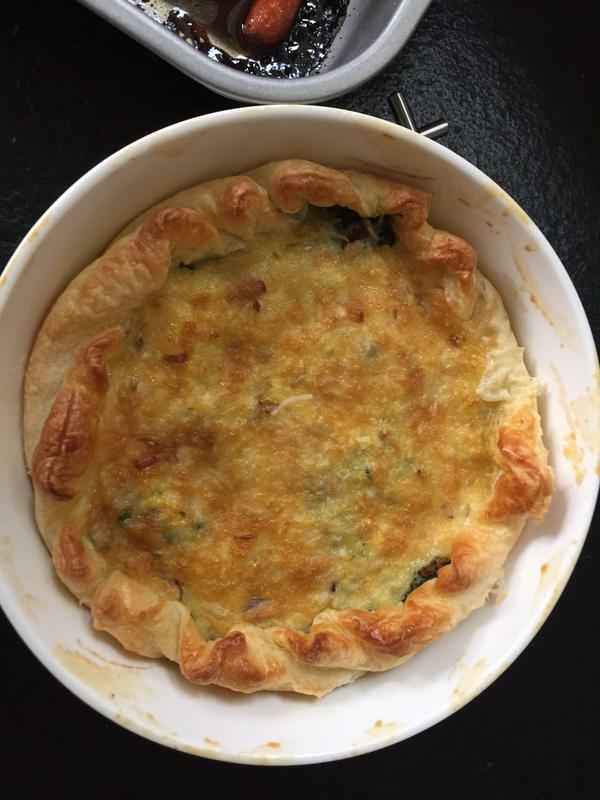 #FoodTVChat keeps getting better and better every week and as you will see in out recap #FoodTVChat with Rue Rusike, this week was a blast! Michelle Karam, Rue’s pal from Food Network Star was in Paris cooking up a tarte quiche with spinach and lardons and joined us for #FoodTVChat. Michelle was awake at 1AM in Paris and wondered what Rue’s favorite midnight snack was. The answer? Chicken wings and Jello! Jay Ducote also joined #FoodTVChat with Rue Rusike. 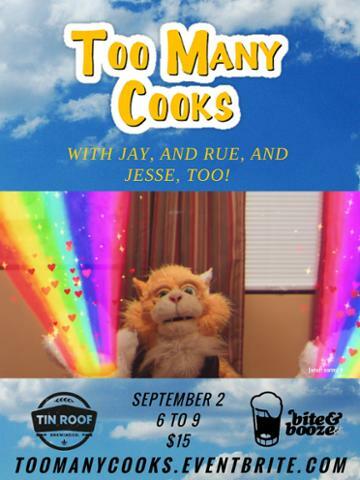 Jay will be teaming up with Rue and Jesse Romero for Too Many Cooks on September 2nd from 6-9PM, a Pop-Up dinner at The Tin Roof Tap Room in Baton Rouge Louisiana. Why does Rue have “love, passion and happy soul” on her website About page? Rue thought the funniest contestant on Food Network Star was Rosa Graziano…most of us agreed! 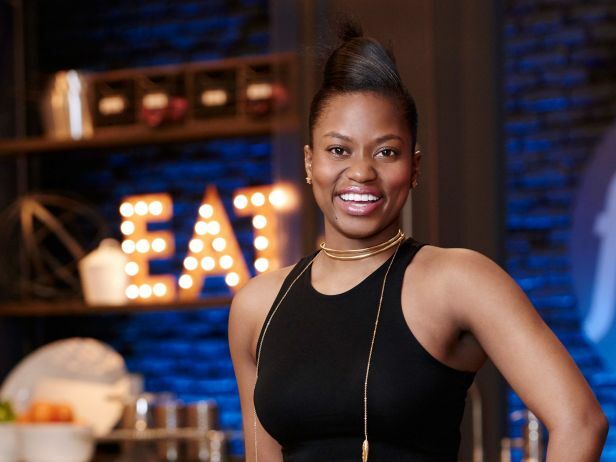 What was Rue’s biggest fear competing on Food Network Star? 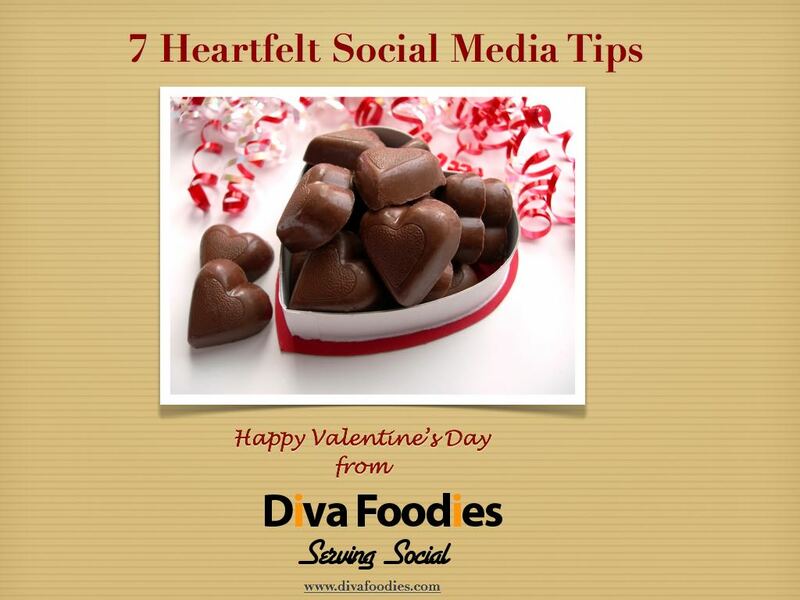 What does the expression ” the best food is made from love” mean to Rue? And what’s next for Rue Rusike? 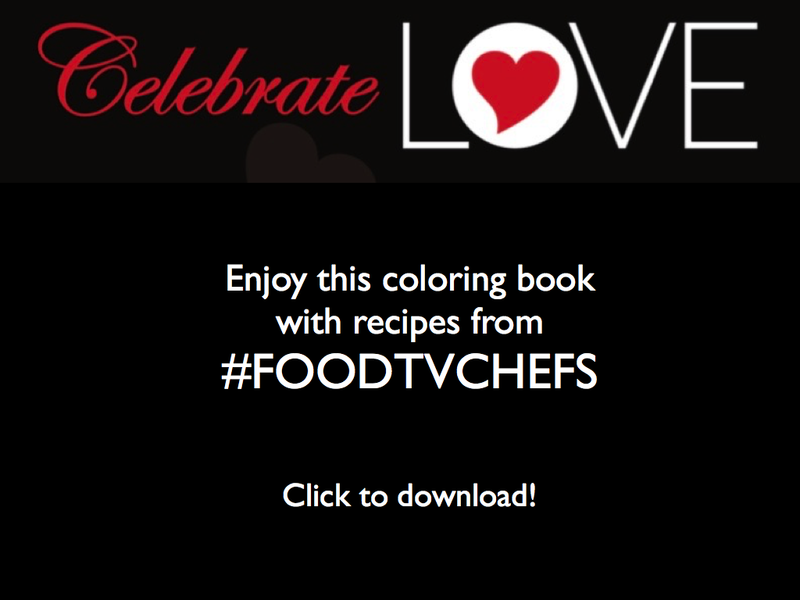 Thanks so much for being our Guest Chef on #FoodTVChat, Rue Rusike. We know you will go on to do great things and we will be watching for updates about your new restaurant in DC. You can find more about Rue on her gorgeous website or follow her on Twitter. This week our Guest Chef on #FoodTVChat will be the fabulous Claudia Sandoval, finalist on Master Chef 6. Catch Claudia on Master Chef on Wednesday and then join us on #FoodTVChat on Thursday at 7PM Eastern. What a week!